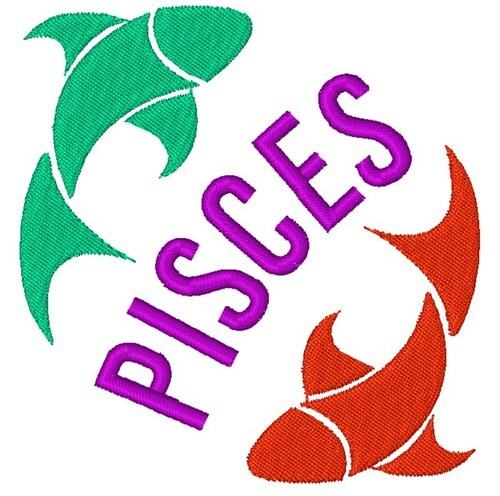 Zodiac believers will appreciate this design of Pisces symbol. Add it to apparel, totes or other decor! Windmill Designs is happy to present Pisces Fish machine embroidery design which has 7005 stitches and is [89.58 mm x 92.49 mm] large. If you would like to view more embroidery patterns please search on our embroidery designs page.